SQLNetHub | Listen Free on Castbox. 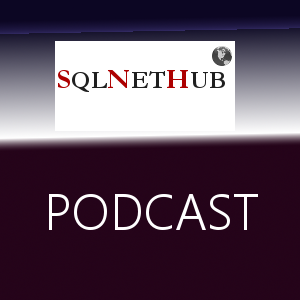 This the official SQLNetHub's podcast. Learn everything about SQL Server! 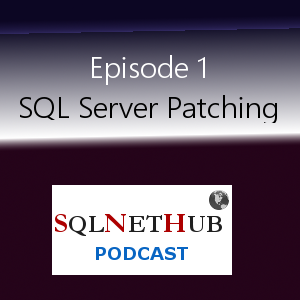 In this episode of "The SQLNetHub Prodcast", Senior SQL Server Architect and Microsoft Data Platform MVP Artemakis Artemiou, talks about the lifecycle of SQL Server versions 2005 to 2017, and suggests ways of patching standalone and failover clustered instances of SQL Server.Learn more about SQLNetHub at: https://www.sqlnethub.com!